No purchase necessary to win. Prize is non-transferable. 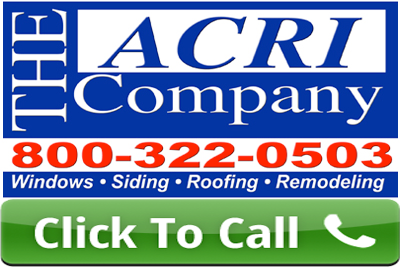 If the winner has already purchased windows from The Acri Company during 2019, the cost of the prize may be refunded in the form of a check payable to the contest entrant. 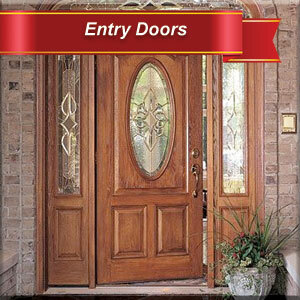 Eligibility: Entry is available to home owners only in The Acri Company service area. Employees, and Families of employees of The Acri Company are not eligible for the prize. Odds of winning: Depends on how many entries are recieved before contest ending date of December 31, 2019. 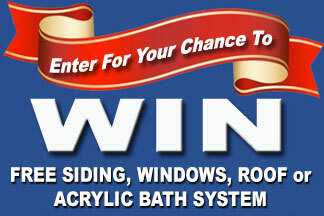 One Grand Prize winner will get their choice of a house full of double hung windows, a house of siding done with Royal Woodland Vinyl siding, or a new acrylic bath liner system from BCI. 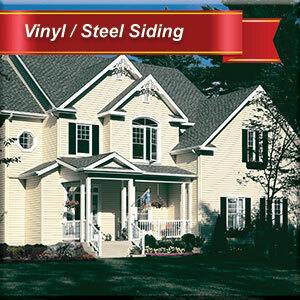 SIDING: Limit 1600 square feet of Royal Woodland 25' vinyl siding. 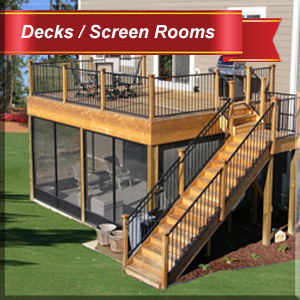 Includes siding, insulation, and installation. 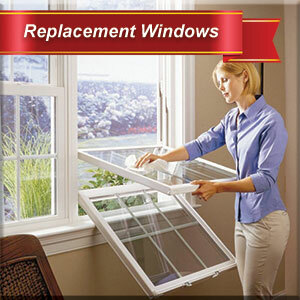 Winner is responsible for any tear off that would be required prior to installation. 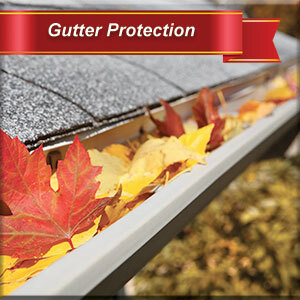 Soffit, facia, window and door trims are also not included but may be purchased. ACRYLIC BATH LINER: Limit 1 custom made acrylic bath system from BCI. 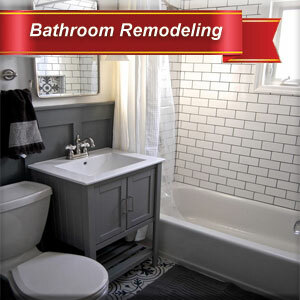 Includes custom made bath tub liner, and 3 acrylic surround walls. All in color white. 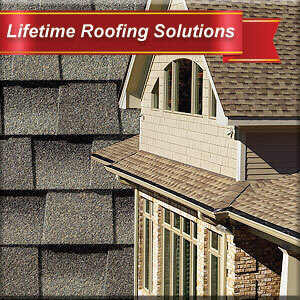 Includes manufacturers lifetime warranty (a copy of the warranty is available upon requerst). 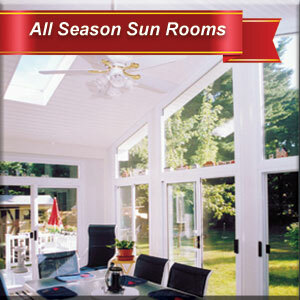 Includes professional measurement, and installation. Customer is liable for any taxes and permit fees associated with accepting the prize. Privacy: By entering this contest The Acri Company, promises not to sell or distribute any information obtained to any outside companies. By entering into this contest you have established a "Business Relationship" with The Acri Company and its subsidiaries. The Acri Company. reserves the right to contact you reguarding this entry or future promotions.